Admission free: donations gratefully accepted. 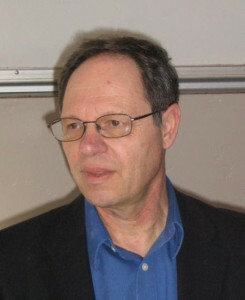 Gershon Shafir is professor of sociology at the University of California-San Diego, past president of the Israel Studies Association and author of a number of books on Israel. His latest work is: A Half Century of Occupation: Israel, Palestine and the World’s Most Intractable Conflict. Prof. Shafir’s new book will be on sale at the event. In these timely and provocative essays, Gershon Shafir asks three questions-What is the occupation, why has it lasted so long, and how has it transformed the Israeli-Palestinian conflict? His cogent answers illuminate how we got here, what here is, and where we are likely to go. 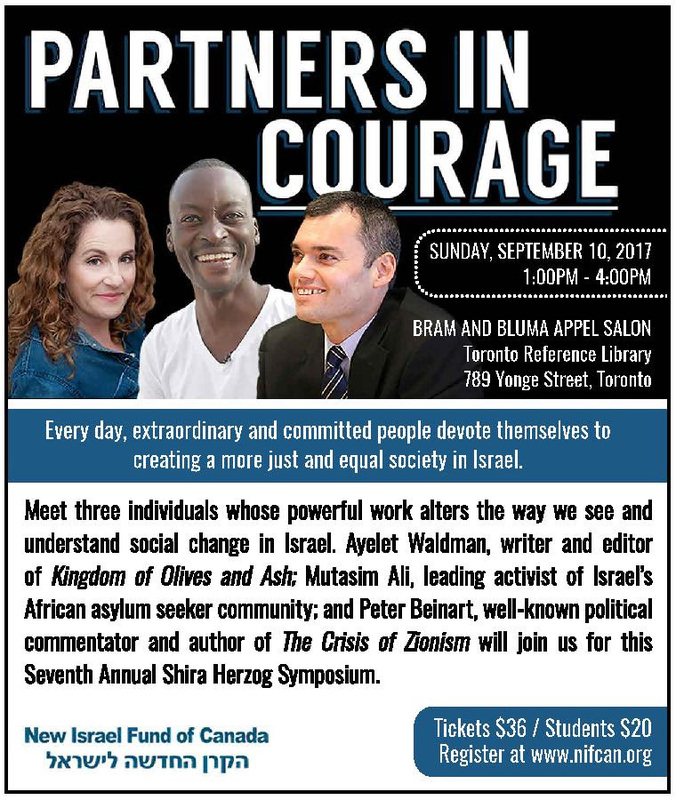 Canadian Friends of Peace Now is pleased and excited about our upcoming program this October 24 in Toronto with (Ret.) Major General Amnon Reshef of the Commanders for Israel’s Security. Amnon Reshef is a Yom Kippur War hero whose distinguished military career spans 28 years. He is the Founder of the Commanders for Israel’s Security (CIS) — an organization which includes 85% of the highest ranking retired officers in the IDF, Shin Bet, Mossad and Israel Police Force — 270 members in all. The CIS’s Security First plan includes measures to improve security for Israel as well as pragmatic measures to preserve options for a 2-state solution. It supports regional talks with pragmatic Sunni Arab nations. Zionism has been misunderstood in important ways, both by its detractors as well as by its supporters. In this lecture, I offer a new interpretation of Zionism, one which supports a new approach to resolving the conflict between Israel and the Palestinians. 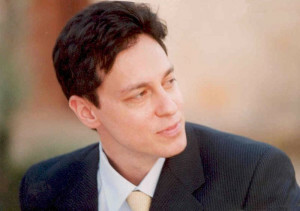 Charles Blattberg is a professor of political philosophy at the Université de Montréal. 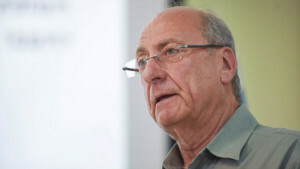 Educated at Toronto, McGill, the Sorbonne (Université de Paris I), and Oxford, he has been teaching political philosophy at the Université de Montréal since 2000, except for 2005-6 and 2012-13 when he was a Lady Davis Visiting Professor at the Hebrew University of Jerusalem. His publications include four books: From Pluralist to Patriotic Politics: Putting Practice First (Oxford University Press, 2000); Shall We Dance? A Patriotic Politics for Canada (McGill-Queen’s University Press, 2003); Patriotic Elaborations: Essays in Practical Philosophy (McGill-Queen’s University Press, 2009); and a novel, The Adventurous Young Philosopher Theo Hoshen of Toronto (Angst Patrol Books, 2013). He blogs HERE.